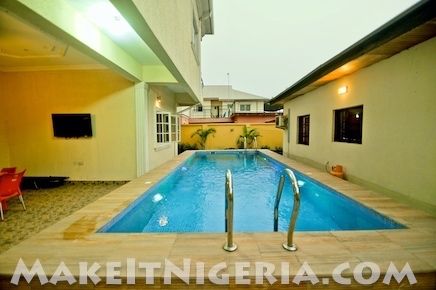 Compact yet Beautifully Finished Vacation Rental Apartment with Swimming Pool! 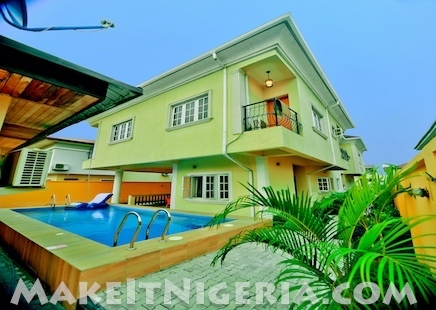 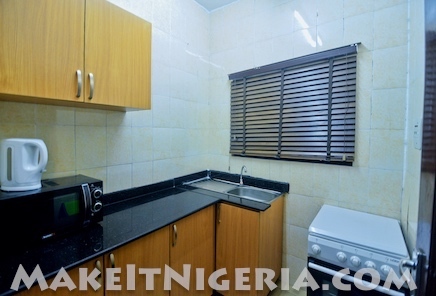 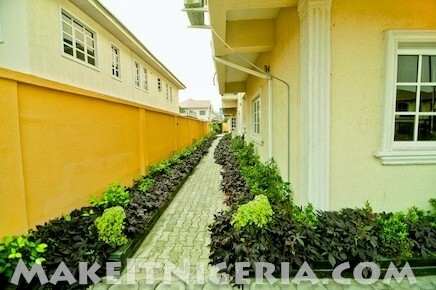 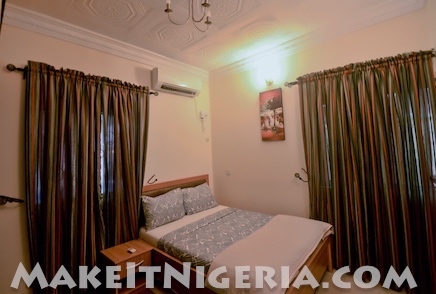 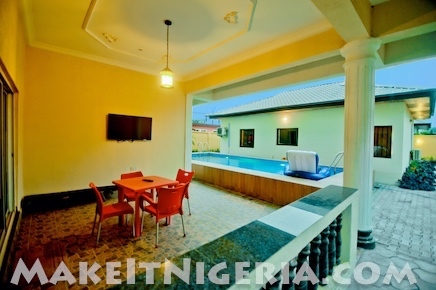 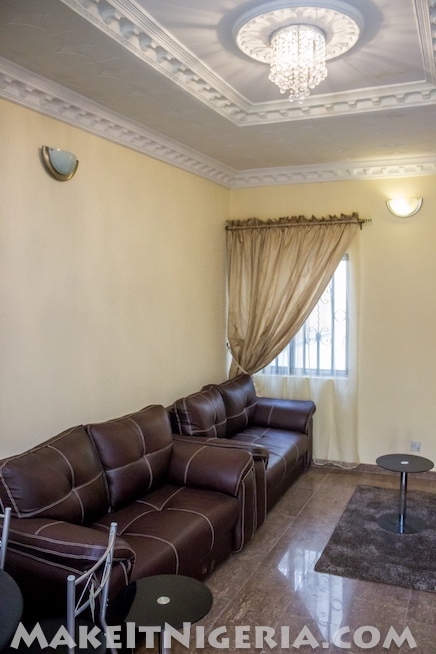 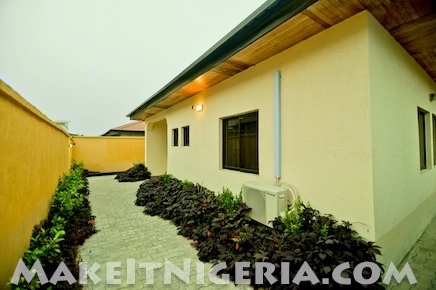 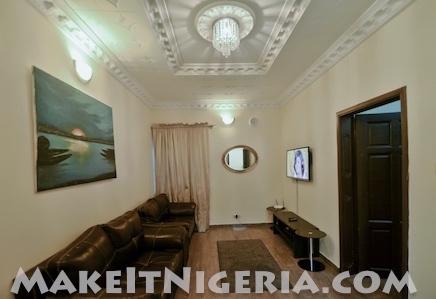 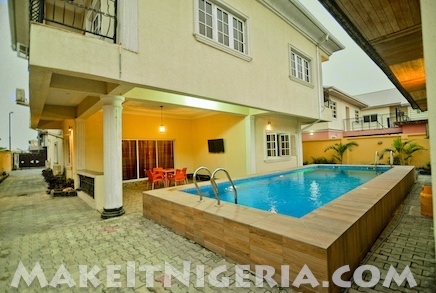 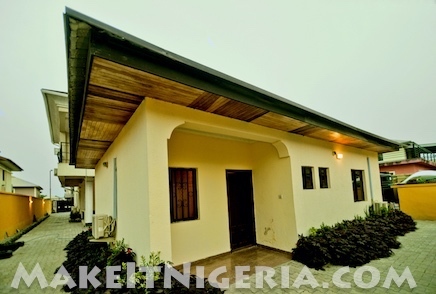 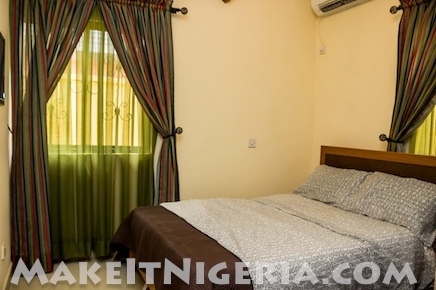 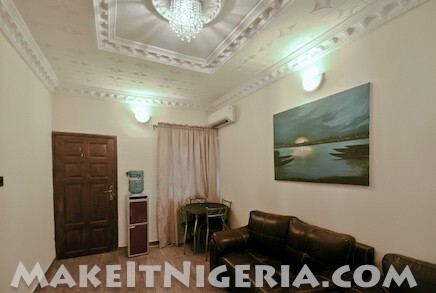 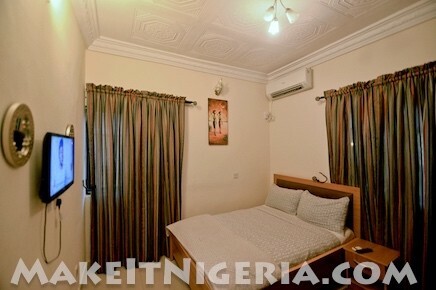 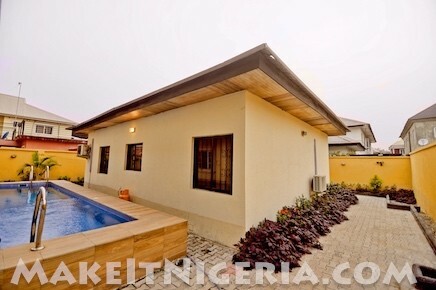 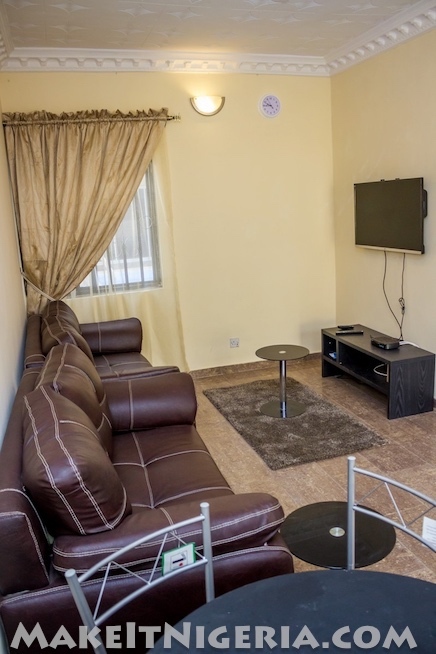 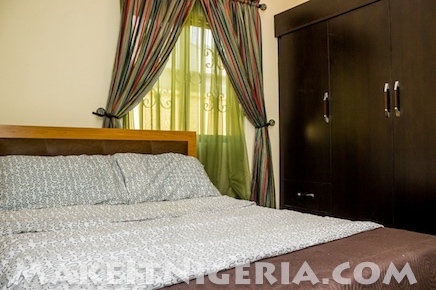 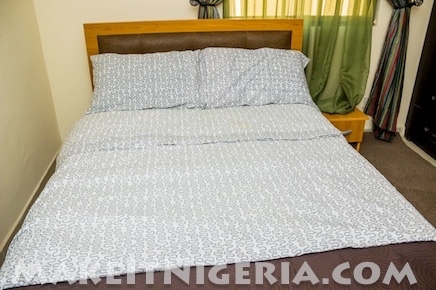 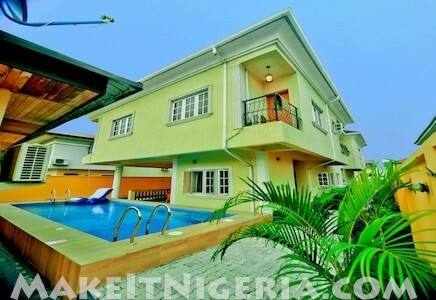 Check Out The Casabella, a 2 Bedroom Serviced Self-Catering Apartment located in the secure gated community at the Victoria Garden City (VGC) in Lekki area of Lagos, Nigeria. 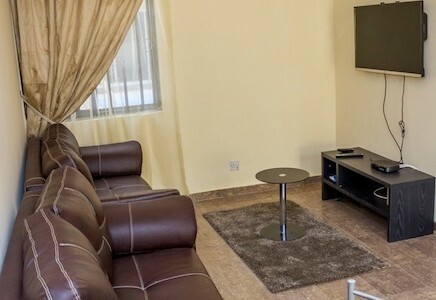 A 40 inch flat screen Lcd TV in the living room with DVD player. 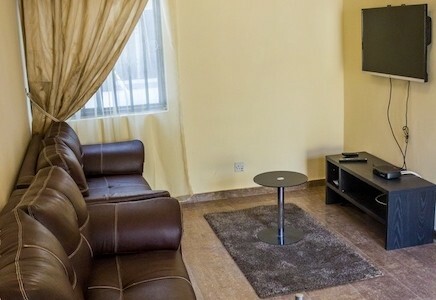 2 bedrooms with 24 inch flat screen TVs with dstv. 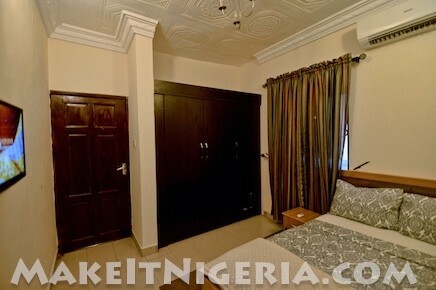 All bedrooms have imported fitted wardrobes, bedside cabinets and double beds with imported bed linen. 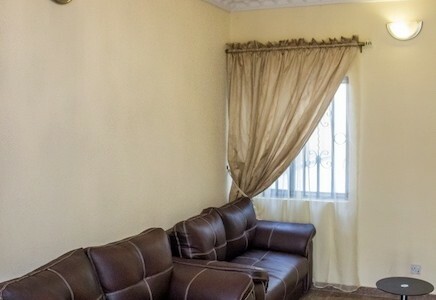 Split unit AC in all rooms and living rooms. 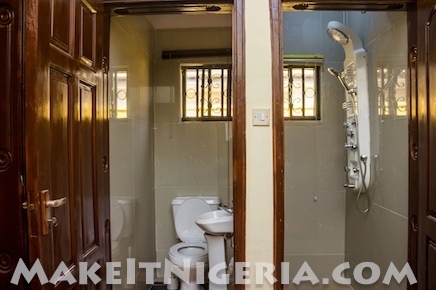 Shower room equipped with power shower and water heater. 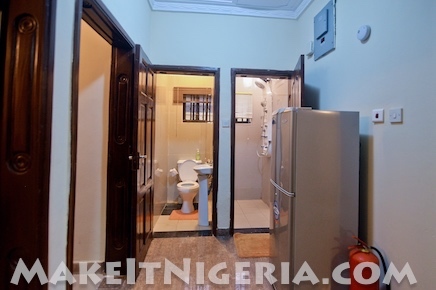 Rest room fitted with high quality sanitary ware. 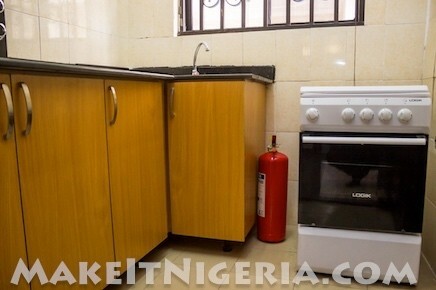 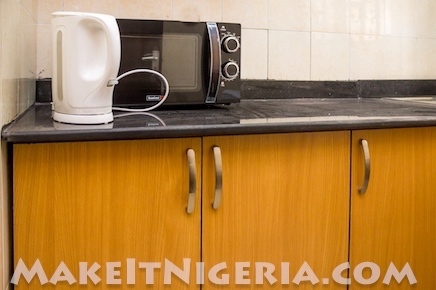 Fully fitted kitchen with Gas cooker, fridge freezer, fire extinguisher,microwave,toaster,blender, assortment of pots,pans,cutlery, electric kettle etc. 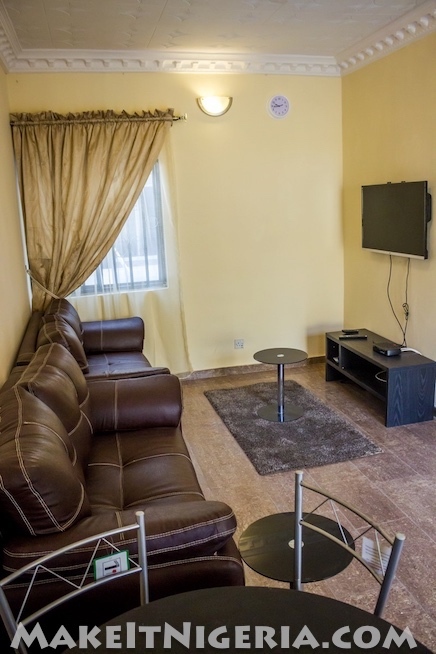 Finally, rates quoted for this cozy, yet beautifully appointed apartment is inclusive of wireless internet access (Wi-Fi).